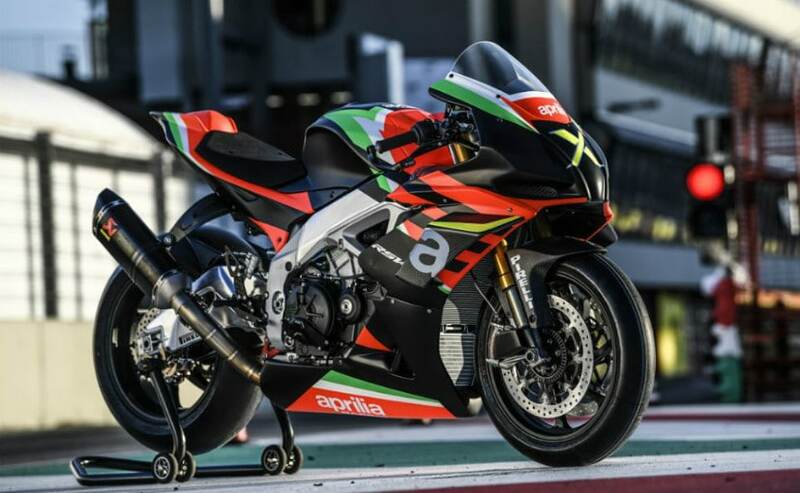 The Aprilia RSV4 X uses a heavily reworked engine from the RSV4 1100 Factory to make 221 bhp, while the production run is restricted to just 10 units. 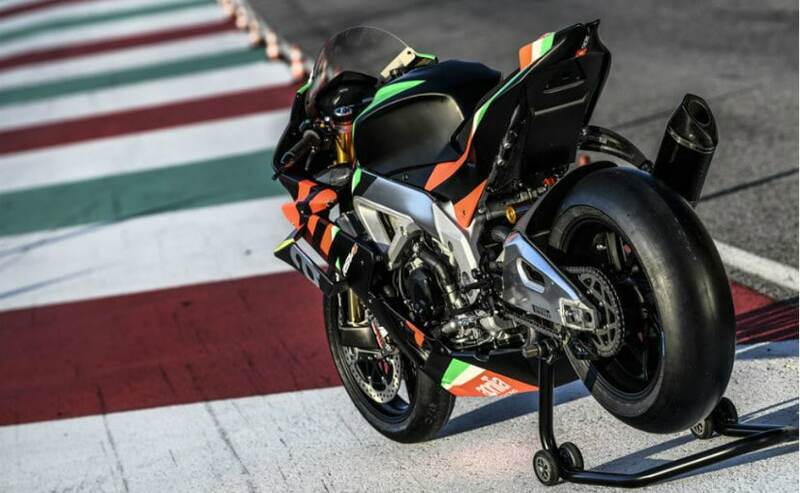 The Aprilia RSV4 X is priced at 39,900 Euros (around ₹ 31.14 lakh before taxes), which makes it a rather affordable track-only motorcycle. 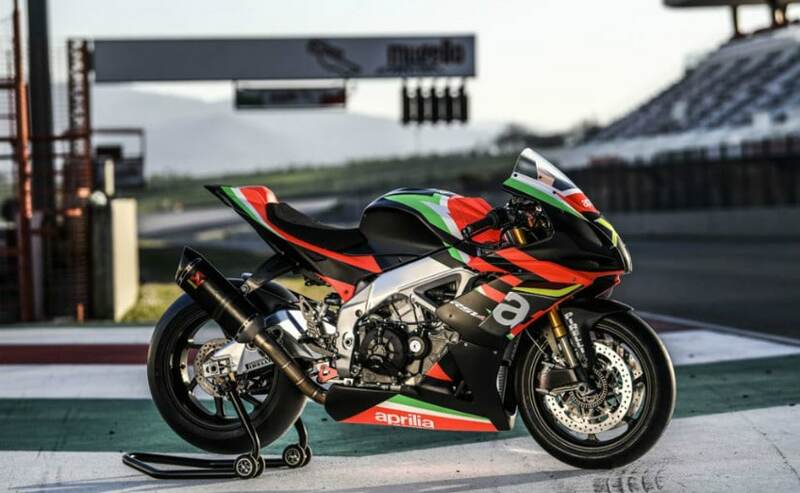 The sale of the 10 units is being done exclusively online and will commence from the second half of April this year. 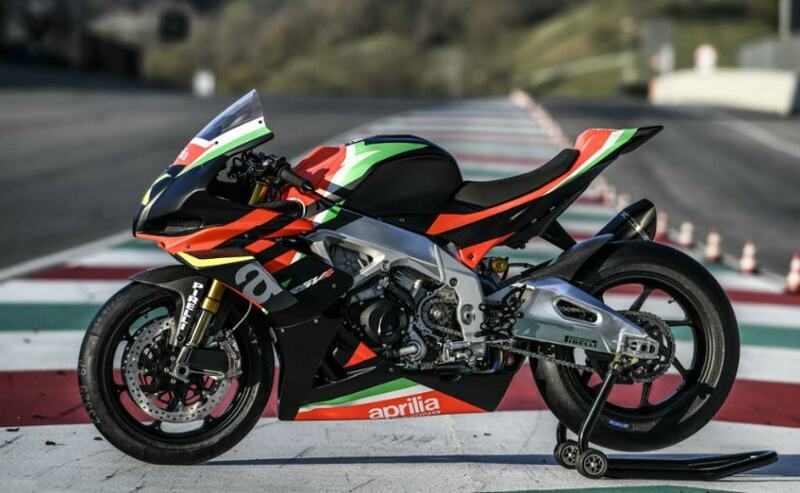 So, if you are looking at a track-only Aprilia, you would want to reserve one on the company's website as soon as the bookings open.